Athi Water is one of the eight Water Boards under the Ministry of Water and Irrigation created to bring about efficiency, economy and sustainability in the provision of water and sewerage services in Kenya. 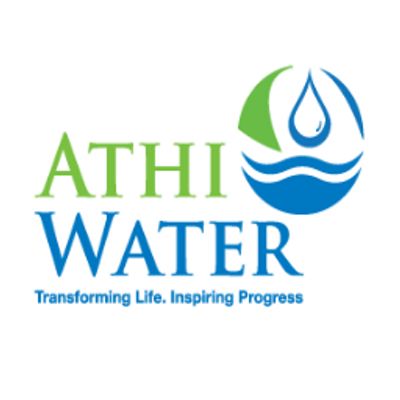 Athi Water is created under Section 51 of the Water Act 2002 serving a population of over 4.5 million. Plans and develops National Public Water Works for bulk water supply. Formulates Development and Investment Plans in liaison with county governments. Provides input to the national development and financing plan. Provides technical assistance to Water Service Providers for county asset development.